A man from eastern province of Van was arrested on Saturday for removing the Turkish flag from the window of a public bus. E.T. 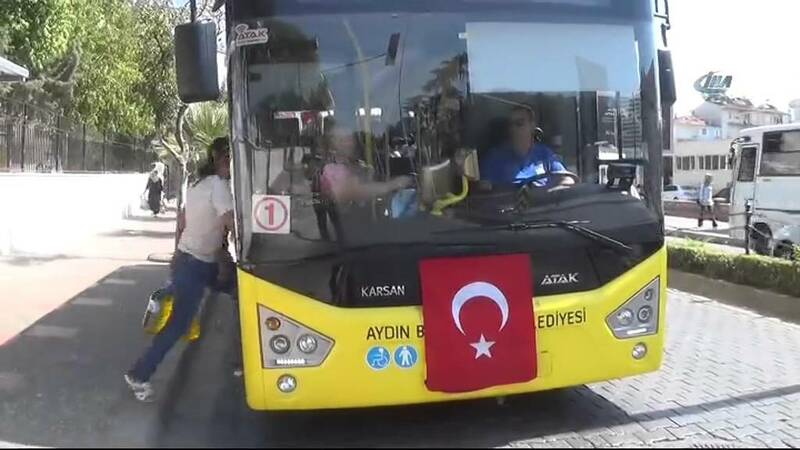 removed the flag during a ride in Adnan Menderes district of Van as passengers on the bus reacted him. Upon complaint of fellow passengers, E.T. was detained. A court arrested him over charges of humiliating the Republic of Turkey and terrorist propaganda. E.T. was sent to prison.